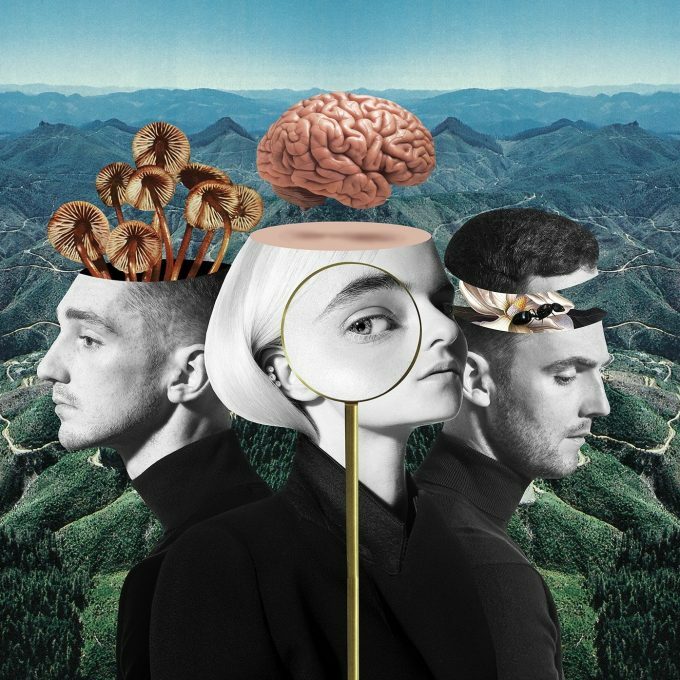 British dance trio Clean Bandit have confirmed the late November release of their sophomore album ‘What Is Love?’. Well known for their succession of radio and chart earworms like ‘Rather Be’, ‘Real Love’, ‘Rockabye’, ‘Symphony’ and ‘Solo’, the trio (Grace Chatto, Jack Patterson and Luke Patterson) have danced their way into our hearts over recent years. ‘What Is Love?’ looks like cementing that affection. It features a swag of big name collaborations, including with Anne-Marie, Zara Larsson, Demi Lovato, Rita Ora, Julia Michaels, KYLE, Tove Styrke and even Craig David. There’s also a deluxe edition featuring four more songs (Charli XCX among the artists to feature here). We have a sneaking suspicion that ‘What Is Love?’ will become the summer soundtrack for many of us down under as the warmer weather approaches. It’s due for release globally on Friday November 30.